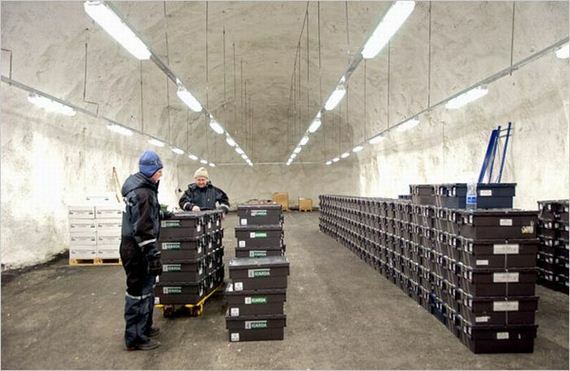 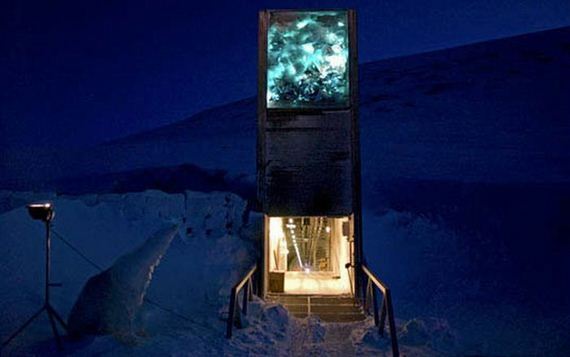 The Svalbard Global Seed Vault is a secure seedbank located on the Norwegian island of Spitsbergen near the town of Longyearbyen in the remote Arctic Svalbard archipelago, about 1,300 kilometres (810 mi) from the North Pole. 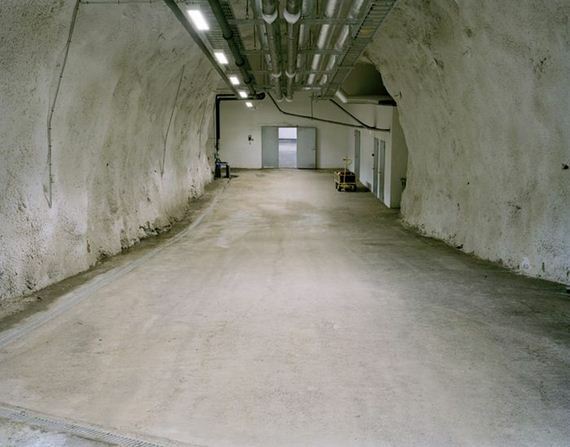 The facility preserves a wide variety of plant seeds in an underground cavern. 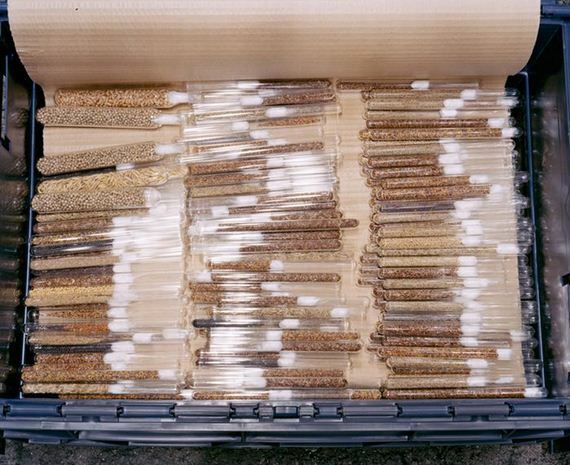 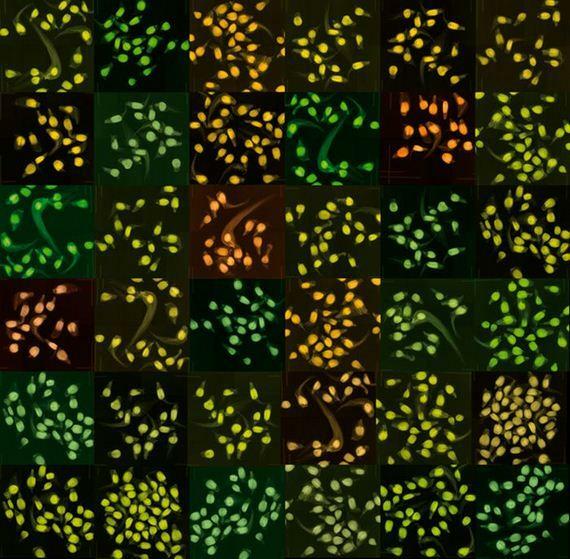 The seeds are duplicate samples, or “spare” copies, of seeds held in gene banks worldwide. 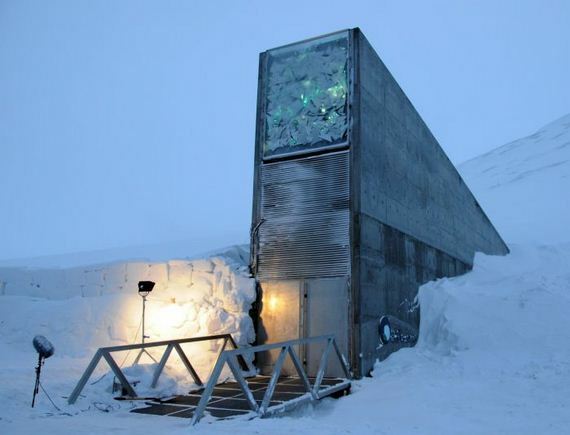 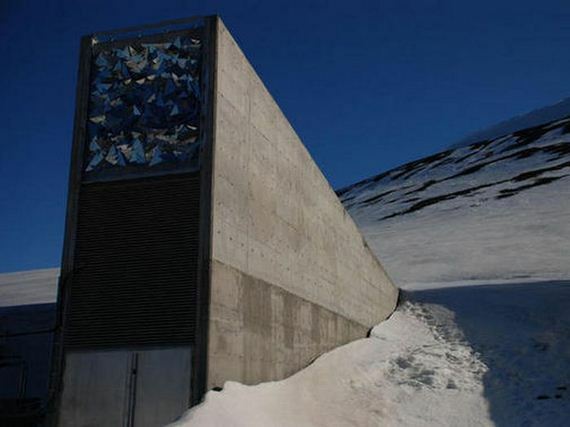 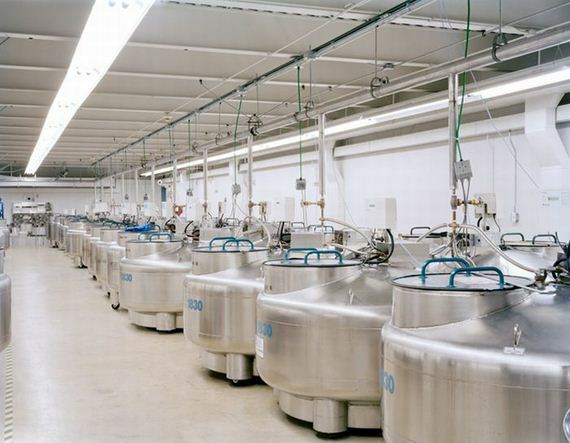 The seed vault will provide insurance against the loss of seeds in genebanks, as well as a refuge for seeds in the case of largcale regional or global crises.